With Clear Choice Technical Services, you can afford to lease the world’s most trusted copier brands. We represent most of the best copier manufacturers and are providing everyone a chance to obtain the services of the most versatile copier machines. No large upfront payment is required. Copier upgrade is also very easy. Have you experienced how it feels when your copier suddenly breaks down just when everyone at your office is doing their best to hit an important deadline? The whole activity suddenly stops. You’re at a loss as to what significant tasks your staff can accomplish without the help of your broken machine. What’s even more frustrating is you’ve been told to wait for a technician for an undetermined period since the technical company you called up is very busy. You continue to lose more time and money as the hours pass slowly with half-finished tasks and a broken deadline. And the other worse thing that can happen is that the technician tells you that your office copier can’t be easily fixed and its repair may take a number of days. You’ll never experience these things when you get Clear Choice Technical Services to help you with the maintenance and repair of your office devices. We have more than 20 years of solid experience in equipment repair. Our company has more than 60 service locations in the US, powered by more than 6,000 highly-skilled technicians. We conduct on-site repair anywhere and anytime, providing guaranteed solutions to all types of equipment problems. Our copier leasing offers are great deals you’ll never find anywhere else. We’ve got most of the world’s most prestigious brands for rent, sale, and lease. Moreover, our payment terms are very flexible. It’s up to you to select the payment option that’s light and easy on your budget. 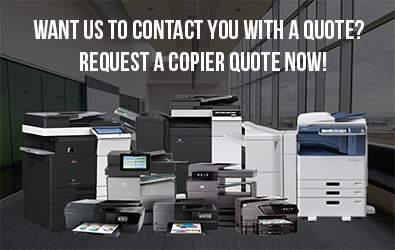 Furthermore, we’ll be supporting your choice of copy machine with exceptional maintenance service. 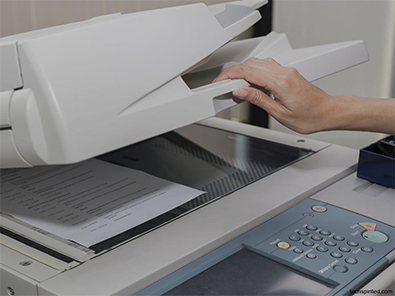 Our expert technicians will regularly fine-tune your copier in order to prevent future malfunctions. Our service contract already includes labor, parts, and consumables. You’ll never experience downtime due to equipment trouble or running out of office supplies. Copier upgrade is also easy. Call Clear Choice Technical Services at (714) 497-1537 and see our flexible leasing options! We’ve got ideal prices for the world’s best copiers! Zip codes: 92865, 92866, 92867, 92868, 92869.